Posts The X-Wing Files Ep. 25: A Cowl or Something? 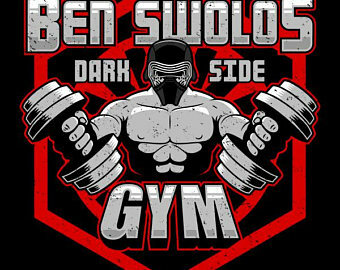 We talk The Last Jedi opening, the Vader Immortal trailer, Ben Swolo and the latest news in the Galxy Far, Far Away.